Media speculation has been running wild for weeks, yet the engagement announcement of Prince Harry and American actress, Meghan Markle, still managed to cause something of a surprise. 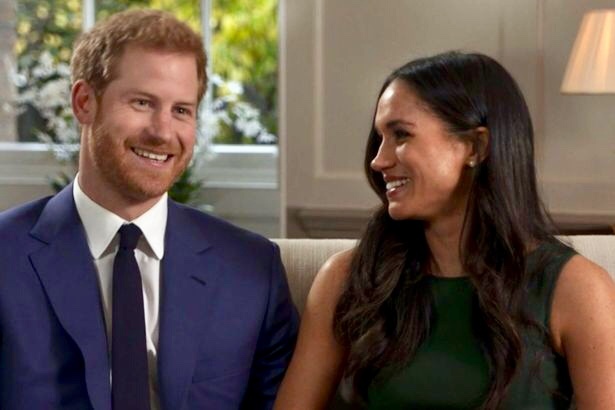 Today’s confirmation by Clarence House of the impending marriage between the couple ended a frenzied period of guessing games, then opened up a whole set of new ones about their wedding plans next spring. With the news breaking from the Royal Family, we went out into the streets of Liverpool to gauge reaction to their decision to get hitched. Scroll through the edited reactions below to read more of the responses from our street survey. Reporting by: Jade Culver; Ed‎ Baldwin; James Farrington‎; Amy Harding; Stephanie Kettle; Suzy Sankey; Tom Swift; Daisy Scott; Matty Davies; Jo Cunliffe; Jordan Reais & Jasper Hunt.